How is it possible that having a difference of opinion and an expectation of honesty be construed as being divisive and causing dissension? Differences of opinion and civil debate ultimately create accord and consensus. Adherence to facts and fairness of conduct are critical to any fair and just consensus. Steve Daniels, Jake Jacobson and Albert Ewing understand this critical difference. 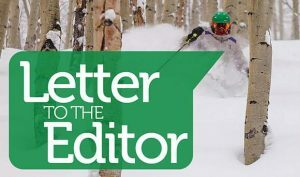 They are committed to Eagle-Vail and have integrity and they are honest. They will listen openly and effectively. 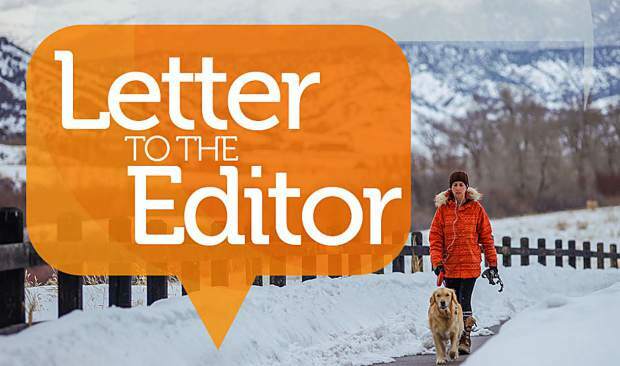 They will represent all Eagle-Vail residents and taxpayers. They want to preserve our amenities, not take them away. They are longtime Eagle-Vail residents who have been involved and committed to our community. Because of this, they know and understand how and why we face our present challenges. 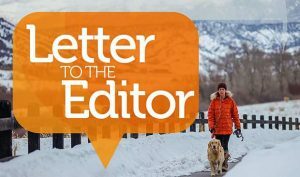 Please keep important dialogue and the possibility of having differences of opinion permissible in Eagle-Vail. 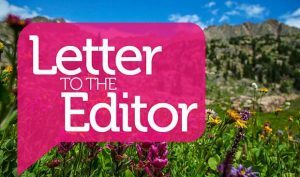 Vote for Steve Daniels, Jake Jacobson and Albert Ewing on Tuesday, May 8, to serve a four-year term to the Eagle-Vail Metropolitan District board.